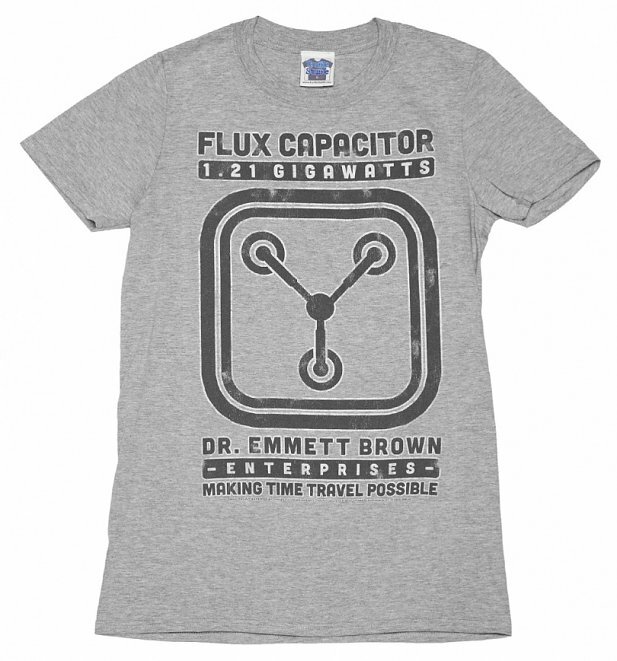 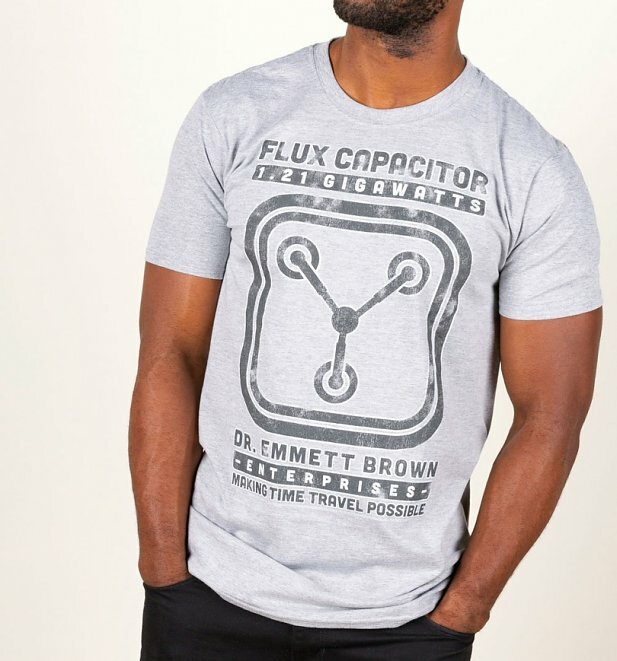 This tee features the flux capacitor from the cult 80's movie Back To The Future which enabled Marty McFly to travel through time. 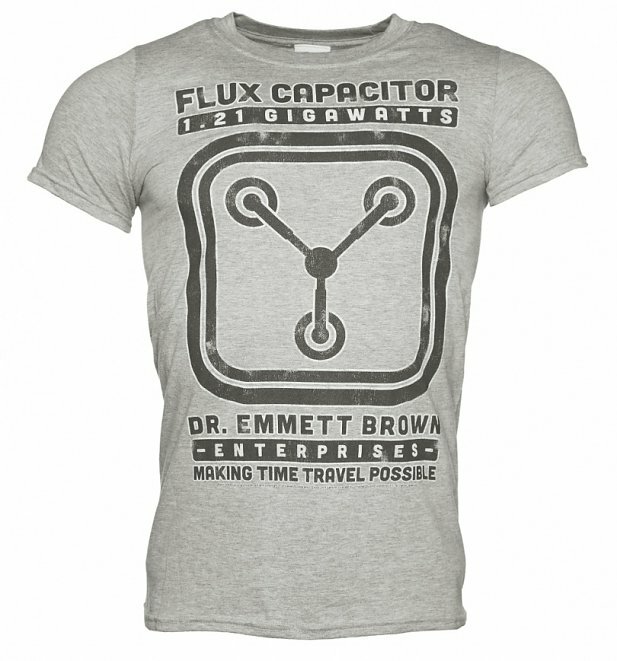 Let's break it down in true schematic style...this - is - a - really - cool - t-shirt! 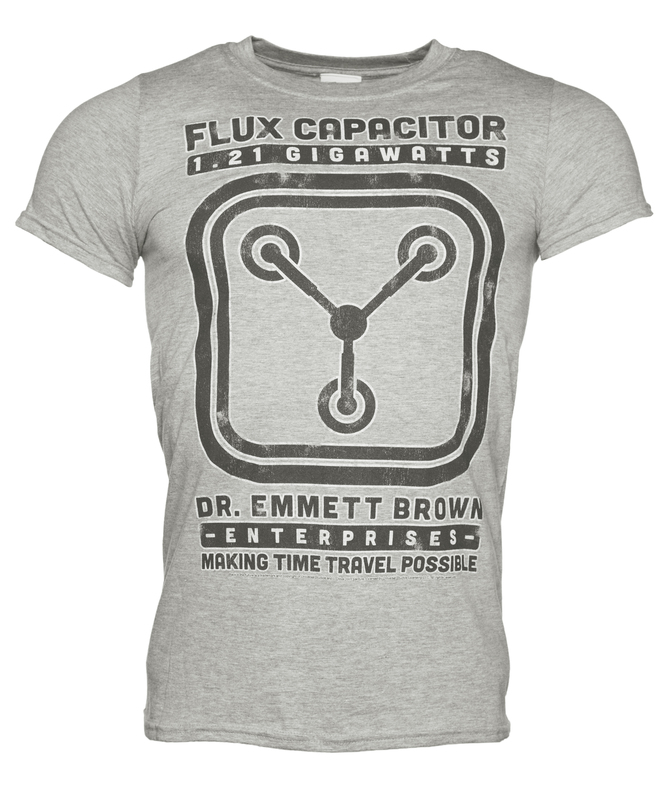 Review: Good quality shirt and lots of items to choose from! 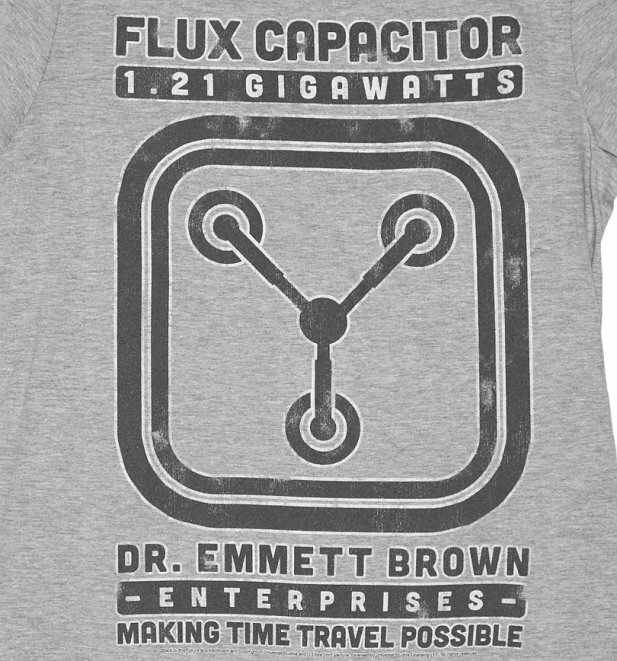 Review: Good quality shirt received loved by recipient!